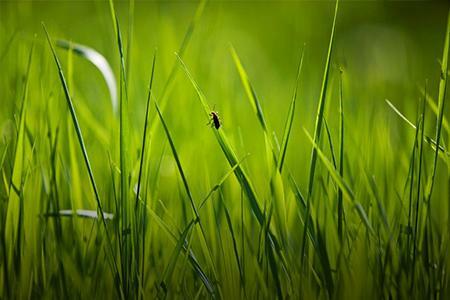 We provide professional, independent service for success in agribusiness. Sheep & Beef Farm Consultants, Dairy Farm Consultants, Valuation Services, Health & Safety Systems, Agricultural Employment Services, Farm Leases, Dairy System Monitoring, Environmental Issues & More. Our clients are looking for a motivated couple, existing CM or someone looking to step up from Managing into Contract Milking. 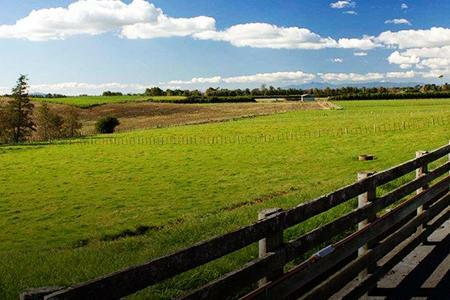 90 ha flat farm located in Otaki, Horowhenua. Milking 255 Friesian cows through a 27 ASHB. 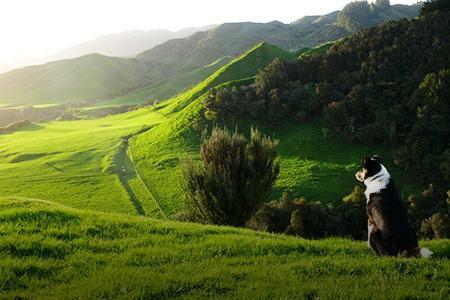 Our clients are looking for a motivated couple, possibly looking to step up from Managing into Contract Milking. 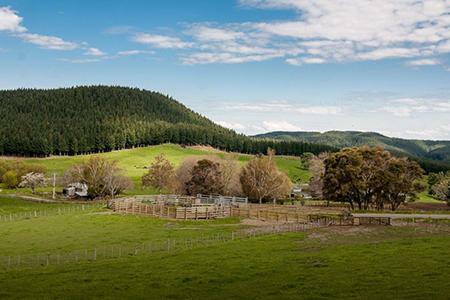 86 ha flat farm located just out of Eketahuna, milking 260-270 Fresian cows through a 36ASHB. For more information on the range of services we provide click the link below. We provide a range of valuation and property service. Click the link below for more information. We can assist you with the process of recruitment and put systems in place that encourage successful employment relationships. BakerAg offer Health & Safety services. For more information on our safety systems click the link below. The AgLetter is a weekly publication, which provides timely management and marketing information to sheep, beef and deer farmers throughout the country. Established in 1986, the AgLetter has become a valuable source of information and humour for a large number of subscribers stretching from south Auckland to Southland. Milklines is a monthly bulletin which looks ahead, focusing on the issues farmers are about to confront with a strong technical focus with material you wouldn’t normally find in the free “rags”.